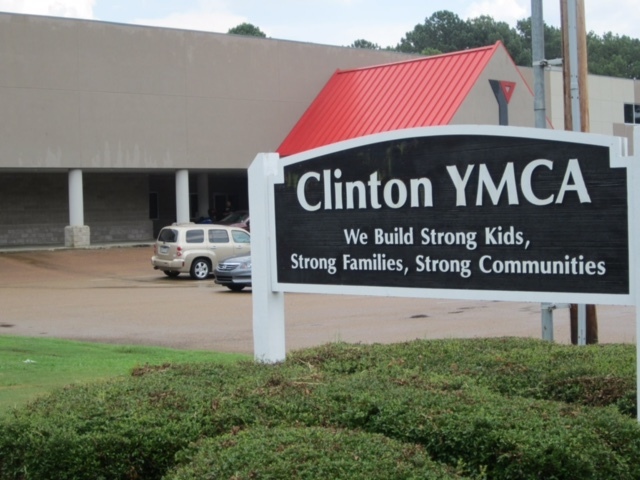 The Clinton branch of the Metropolitan YMCA’s of Mississippi is a full service facility. The property consists of a successful after school and summer day camp facility, a six lane 25 yard outdoor pool complete with mushroom waterfall and sliding tube, sports fields and a 25,000 square foot wellness center. Within the wellness center you’ll find a NCAA regulation indoor track, cardio observation deck, weight room fitted with free weights and cybex weight machines, roomy aerobics room, functional fitness cross training area, Pilates Reformer and indoor sports arena. Fully furnished nursery for children 6-weeks to 10-years old. This is a FREE service for Family Memberships while adults are utilizing the fitness center. Children must be listed on the membership. 1.5 hour maximum stay. After School Care & Summer Day Camp ages 5-12. Available for membership and programs. Eligibility requirements apply. Assistance is made available through The Partnership for Youth Campaign.